The market for small commercial drones is booming. However, these inexpensive and easy-to-fly devices also pose security problems. 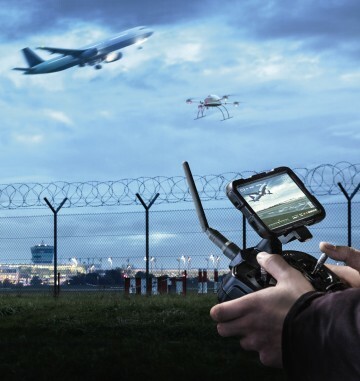 The R&S®ARDRONIS drone monitoring system helps businesses, government authorities and critical infrastructures to protect personnel and goods.